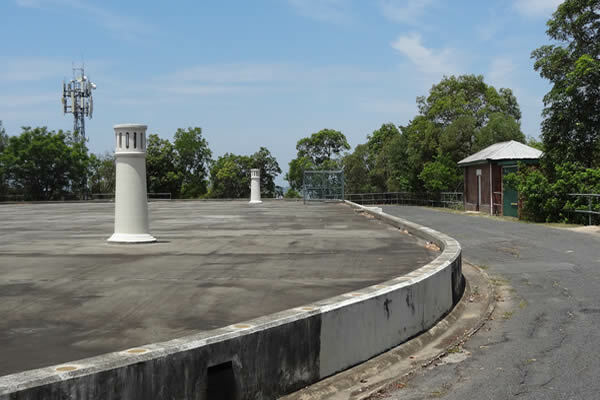 It’s funny how you can pass something a thousand times and never really see it. 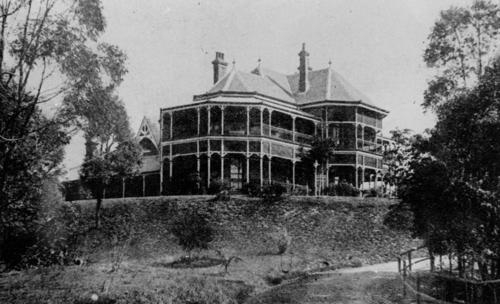 In 1912 the Newmarket end of the Town of Windsor was booming. 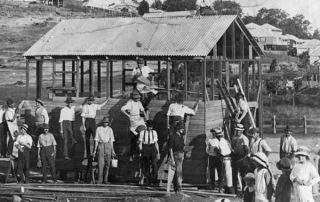 The Newmarket Saleyards were very busy; the tram lines had been extended; the brickworks were productive and funds were being raised for the Wilston School of Arts Hall. 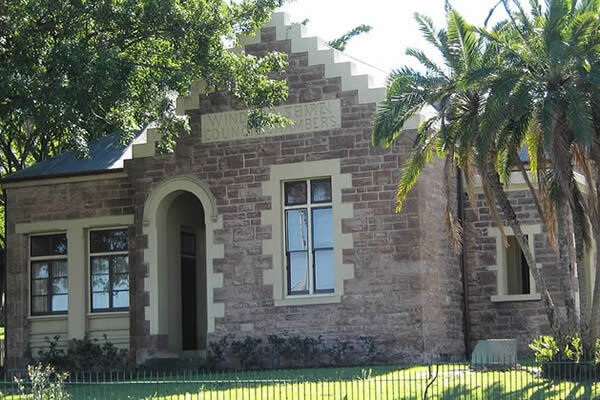 2018 has been another great year for the Windsor and District Historical Society and I thank you very much for the honour of being your President for the past four years now. 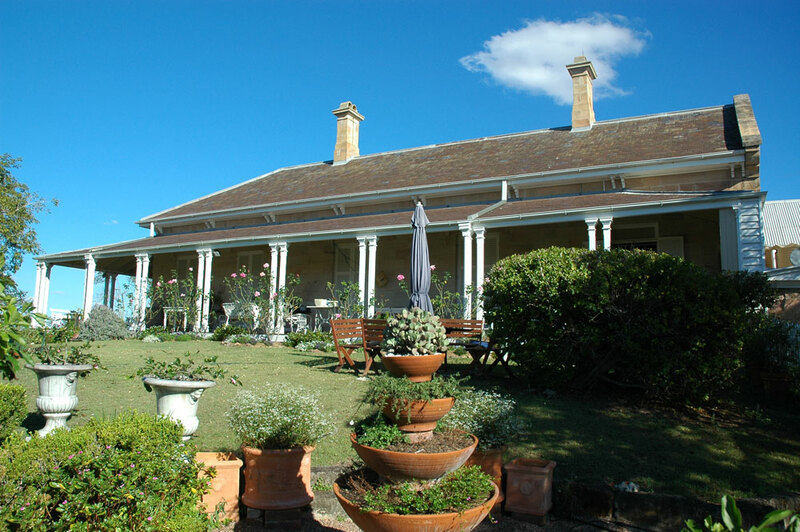 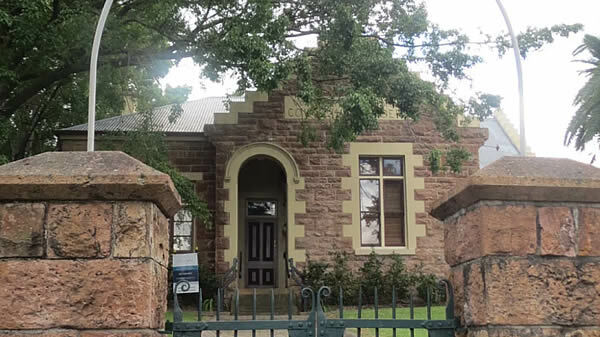 Said to be one of Brisbane’s most architecturally accomplished buildings of its time, Kirkston was built in 1889 by one John Young of Young’s Shop and Residence and designed by GHM Addison who was responsible for Brisbane’s distinctive red brick and white stone churches. 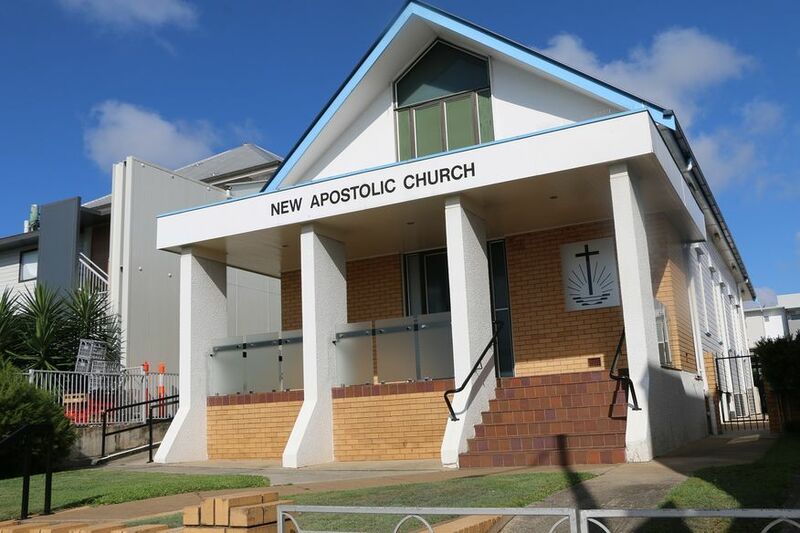 AN OLD church in an inner Brisbane suburb could be born again as apartments. 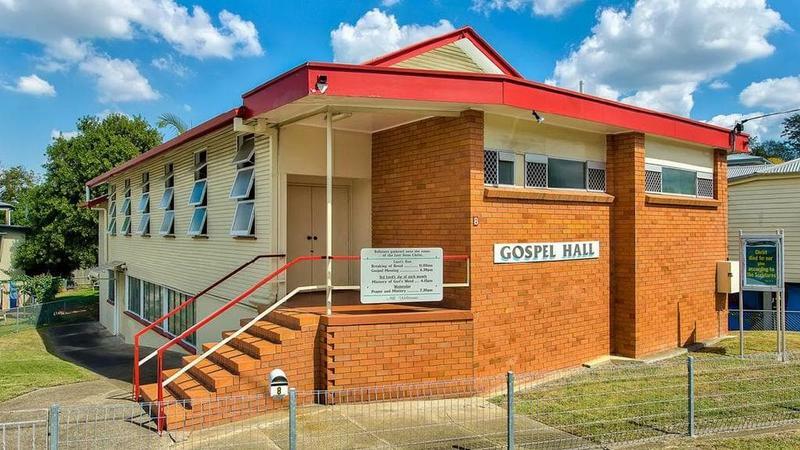 The post-war church building at 8 Kedron Brook Road in Wilston is set to go under the hammer this month after the owners got council approval to convert the building into units. 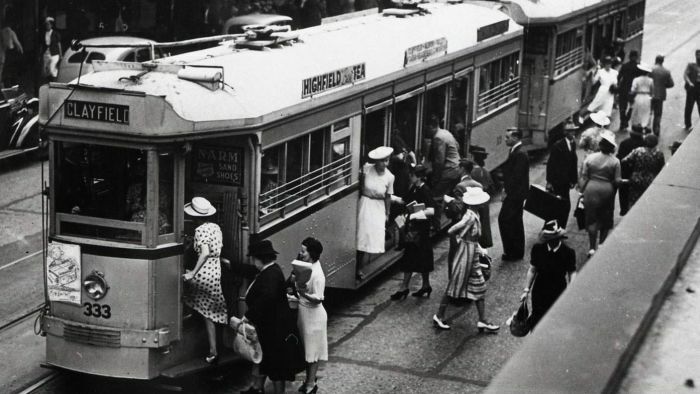 Trams are an iconic part of Melbourne, just as they used to be in Sydney. 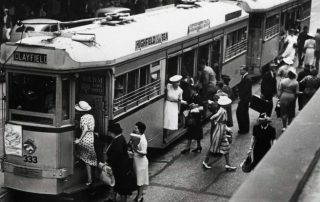 But you may not know they once played an important role in Brisbane’s public transport system. 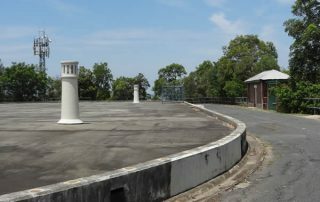 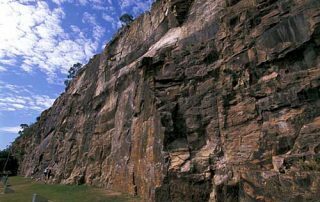 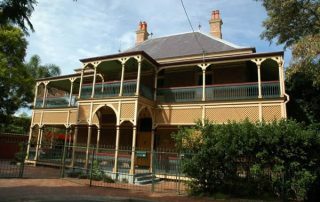 One of Brisbane’s oldest shires, Windsor has unfortunately suffered the ravages of progress more than most, with quarrying, major road and tunnel works slicing through its hills and fragmenting it into little islands of preserved heritage. 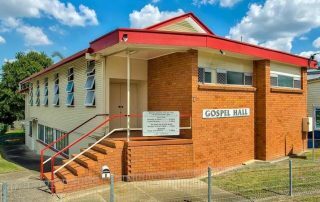 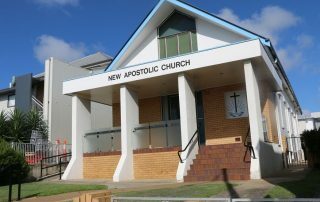 The Windsor Congregation of the New Apostolic Church’s origins go back to the 1920s when members of this religion settled in Brisbane and started holding services in a private home. 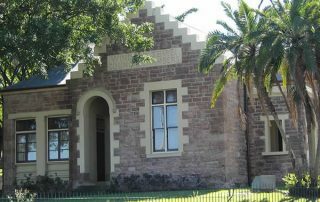 As numbers grew they met in the Labour Hall in Stoneleigh Street and then in the Windsor School of Arts. 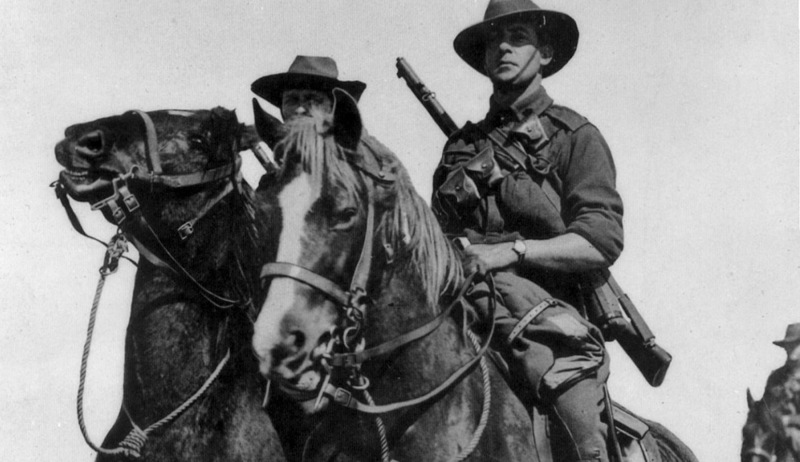 Horses for the Army. 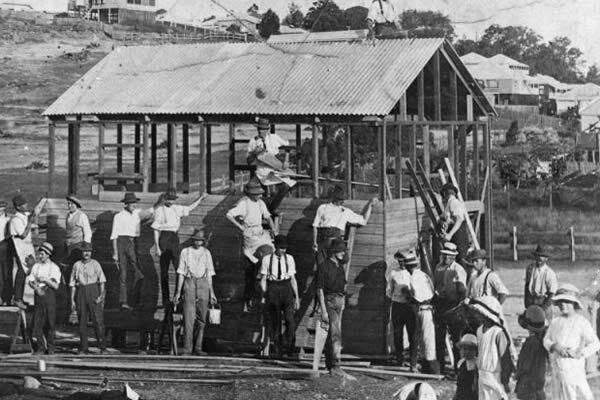 Work at Wilston. 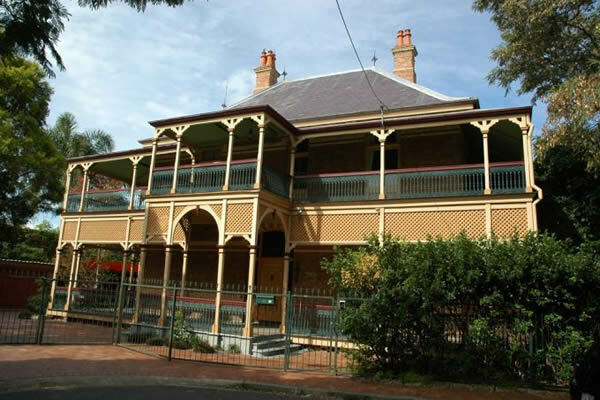 The Brisbane City Council maintains a Heritage Database which allows searches for places, heritage buildings and places of significance. 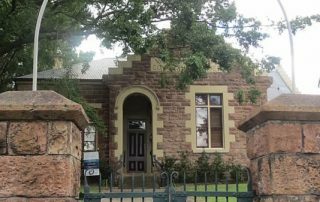 Physical details, historical information, builder, architectural period and style plus photographs are all available through the search.